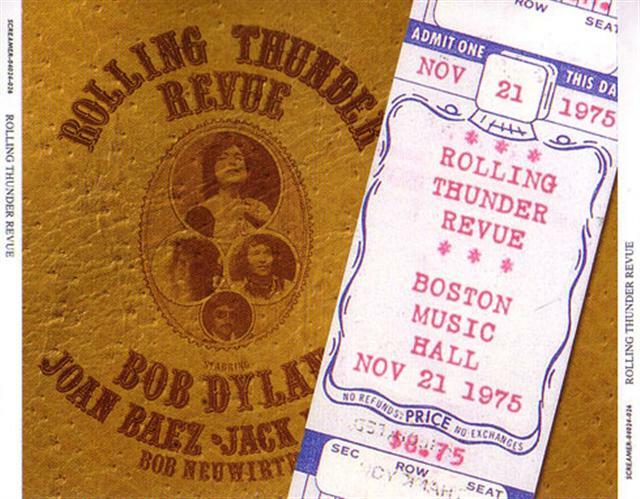 The evening gig on November 21 1975 has to be one of Rolling Thunder Revue (part 1) best concerts. 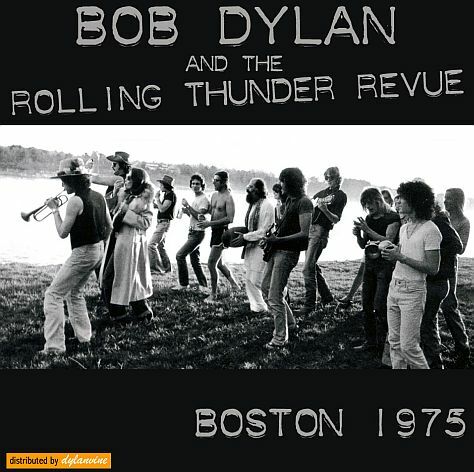 It’s much bootlegged & Dylan even put 2 songs in his movie Renaldo & Clara – Tangled (of course) & It Takes A Lot To Laugh, It Takes A Train To Cry. 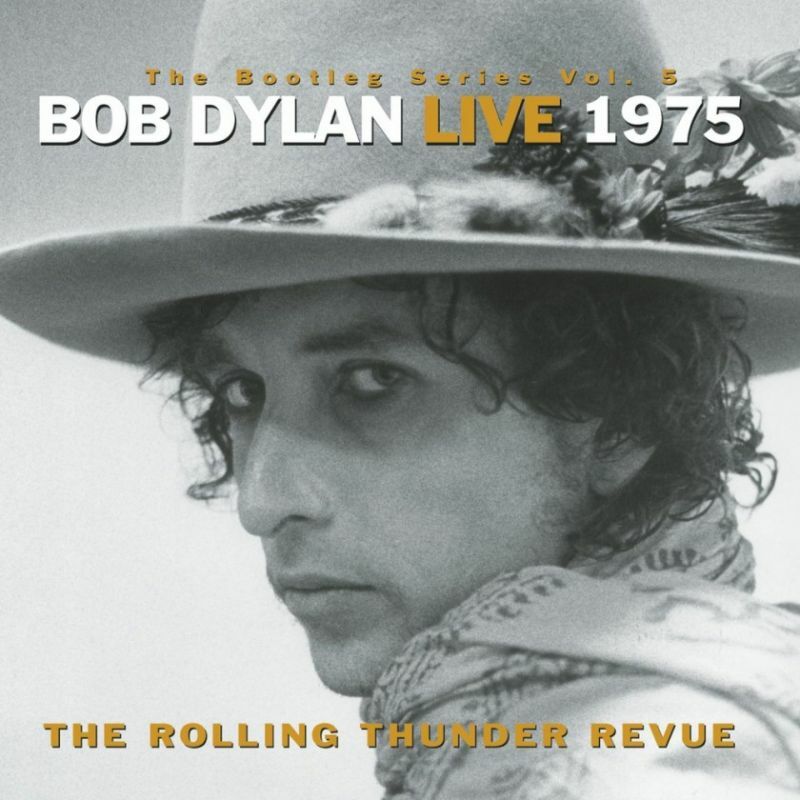 When it was (finally) time for Dylan to officially release concert material from Rolling Thunder 1, he picked no less than 10 songs from this concert. I lost previous comment . Bob’s ability to change up lyrics and music of a previous hit and make another great different song makes him an enigma . He is definitely one of a kind , and too often we take this ability of his for granted ; perhaps because he has so many musical talents . Thank you Egil. A huge variety of Dylan is here over time. Much appreciated. This is the best and largest and most varied set of Dylan’s works that I have received from the kind person Egil to whom I subscribed to receive his/her Dylan samples, day in and day out. You hit me in the heart here, Egil. Thank you so much! Cool stuff, Egil. 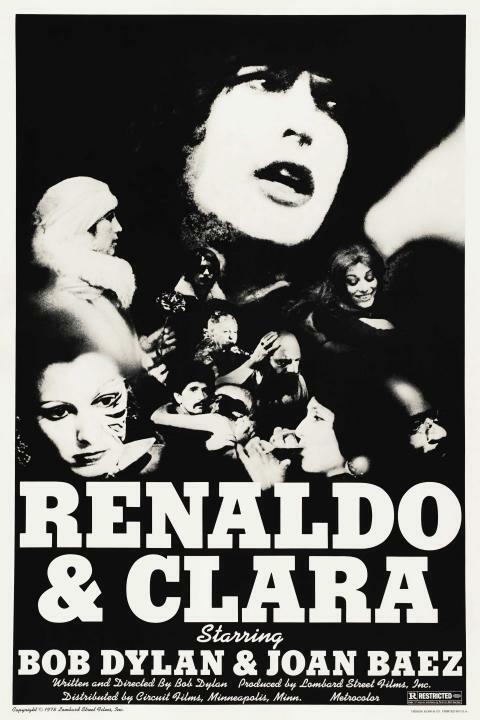 Renaldo & Clara is one of those items my ever-growing Dylan collection still doesn’t include, so I don’t think I ever knew where exactly he was performing in the “Tangled..” video from the Live 1975, which I’ve had since its release. Now I do, thanks to you. Thanks as always for sharing. 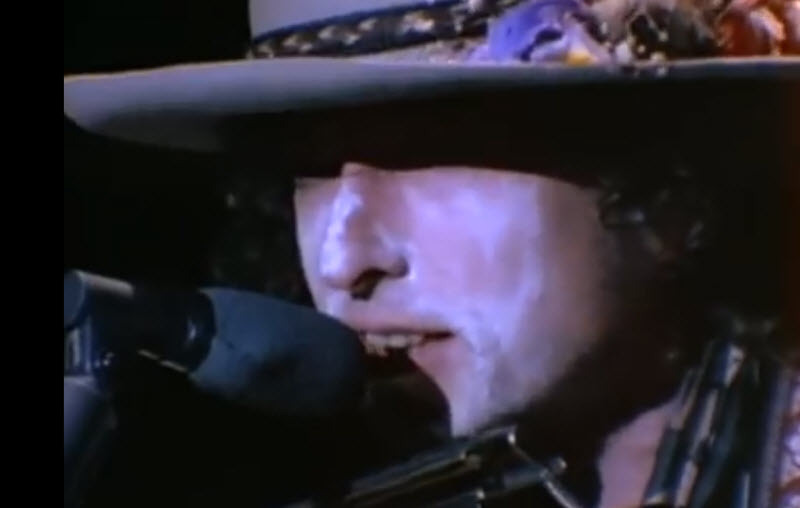 You and your colleagues at Johanna’s Visions have the “genius of generosity.” Bob’s career has been so epic, even a Dylan fan of nearly forty years can’t keep up sometimes. Always learning new information here at JV. That’s what makes your site top 5 material on my web site favs list. Peace. one of the many jobs he had , while singing this classic. I had a job in the Great North Woods/ working as a cook for a spell.